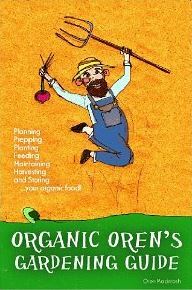 Let these traditional Zen Koans (short stories) inspire the whole family to live a healthier more mindful life. Give your child the tools to appreciate more, worry less, build confidence and take inspiration from the ideals of Buddhism that have helped generations of the past do the same. 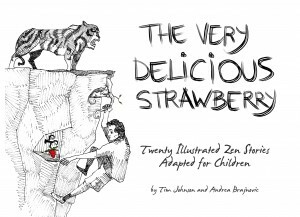 Adapted from Zen Buddhist writings dating back as far as the twelfth century, these stories have been simplified to be enjoyed by young kids and adults of all ages while wholly embodying the traditional concepts. Beautiful hand-drawn illustrations engage the imaginations of children and allow them to better visualize the stories and apply the concepts to their life. 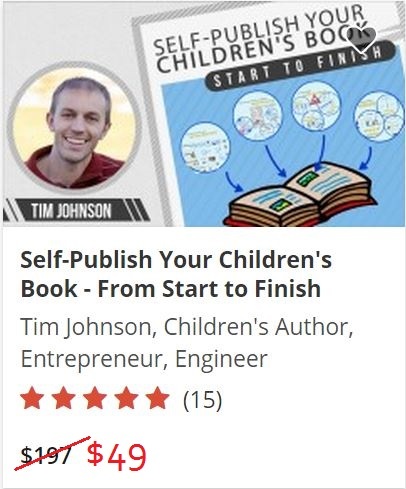 In order to create a great experience and a powerful tool for teachers and students, I worked with curriculum development expert Leanne Williams to create this teachers guide. 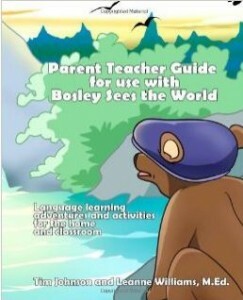 It brings teachers, parents and home-school groups through relevant, fun and educational activities that help children relate to the story of Bosley Sees the World. 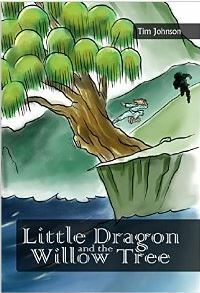 This emerging series of children’s books aims to give children, ages 6-10, the moral lessons of traditional Chinese martial arts. 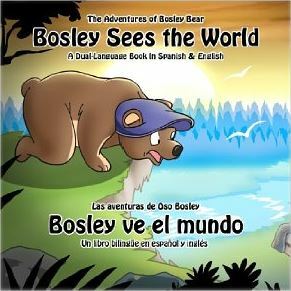 There are many life lessons and virtues that can be taken from these arts and these books are written in a way that children will be able to relate to and appreciate. Children will find it exciting to folow the five Shaolin animal friends, Tiger, Leopard, Dragon, Snake and Crane, as they journey through ancient China learning the lessons that only Kung-Fu can teach. What is Echolocation? The ability to “SEE” objects using sound instead of sight. 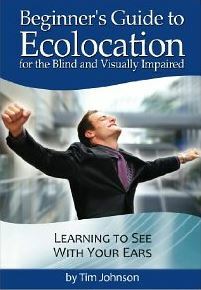 Echolocation is a fundamentally simple skill that many blind people use daily to navigate and understand their environment. This skill is sometimes misunderstood, but it’s far more realistic and much easier than you may think. Sound waves – like ripples in a pond – reflect differently off of all objects and surfaces. This makes it possible for the trained ear to distinguish shape, size, distance and material of our surroundings. Musicians will tell you that “reverb” causes each room or surface to have its own unique sound response. With sensitization and applied practice of this skill, it’s possible for people with visual impairments all over the world to become increasingly independent, supplementing their existing forms of orientation and mobility with the intrinsic awareness that echolocation can provide. Understanding the simplicity of this skill will allow you to shift your way of thinking to accommodate an expanded awareness of your environment. With this awareness comes independence, confidence, new possibilities and new opportunities. 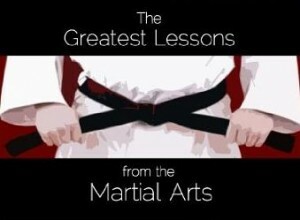 Learn about the greatest lessons the martial arts has to offer from some of the most distinguished martial artists in the world. This full-color book is a compilation of exclusive essays straight from masters, authority figures and authors from the far corners of the globe. No answer will ever be correct or incorrect. 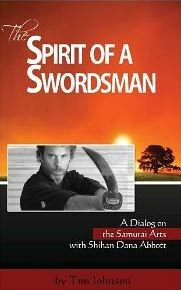 This book provides an enormous cross-section of answers to this same question which proves the versatility of the martial arts. By answering this one question, martial arts masters and amateur students alike share their most profound lesson with others to encourage the practice of martial arts worldwide. The term “martial art” has been defined for thousands of years and continues to have its own definition to every practitioner who has ever set foot on the mat, or defended their home and family from danger. Martial arts instructors and masters will define martial arts in their own way and they will impress that upon their students. That message will be received and changed by every student to come after them and will be a function of their own situation, their own beliefs, their time in history and their place in the world. The definition of a martial art is ever-changing, and like the oceans of the world, will continue to change and reshape themselves, and transform the lives of those involved. Based on a podcast I hosted for several years, I have compiled this short series of books which are composed of interviews between myself and some renowned names in the martial arts industry around the world. This series captures, in their own words, the history and background of some of these masters as well as their thoughts and feelings of how martial arts has evolved over the past several decades.